Twitch on the track again! released a brand new song titled "Happy Everyday". 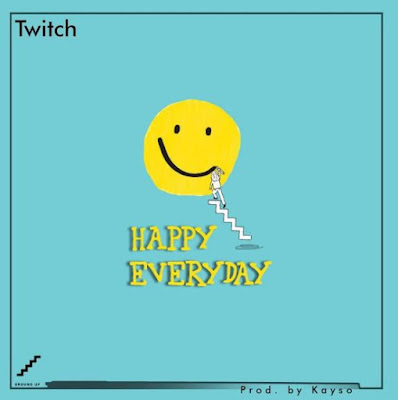 This tune was produced by Kayso from Tema.